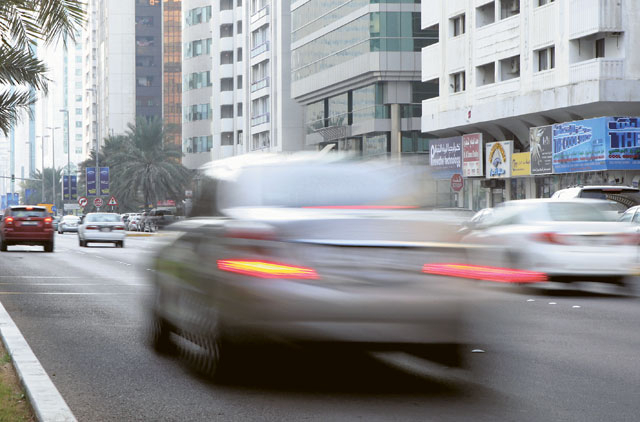 Dubai: When it comes to safe driving habits, the majority of younger motorists seem to break all the rules. 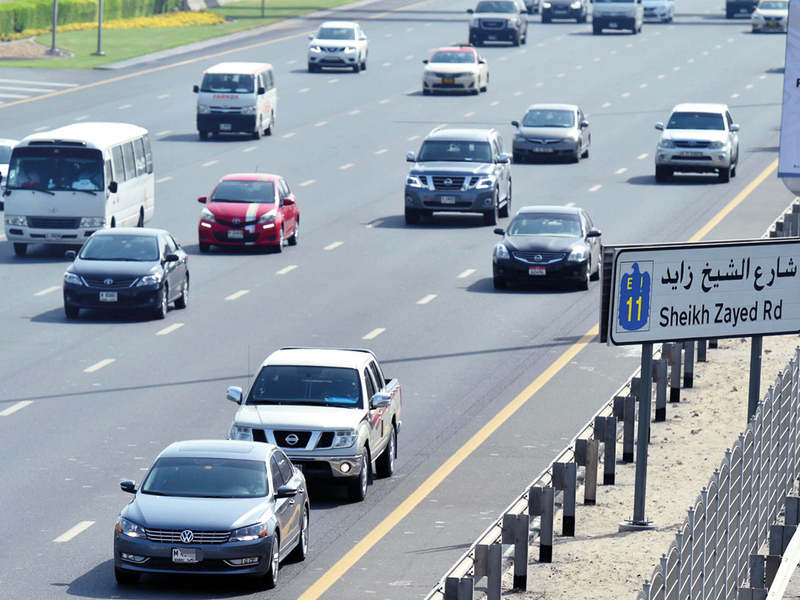 A study published in the UAE revealed that 18-24 year old drivers do not follow traffic rules related to speeding, tailgating, seatbelts, use of indicators and distracted driving. According to statistics provided by the UN, the “young novice driver segment is greatly overrepresented in crash and traffic fatality statistics. 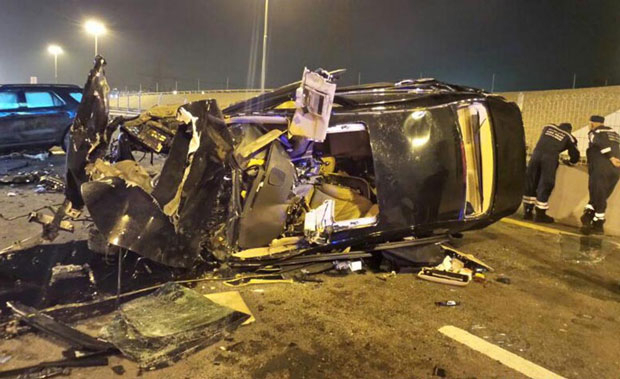 They pose a greater risk to themselves, their passengers and other road users”. Global death rates also doubled for those between the ages of 18 and 24 years than those of older, and more experienced, drivers. 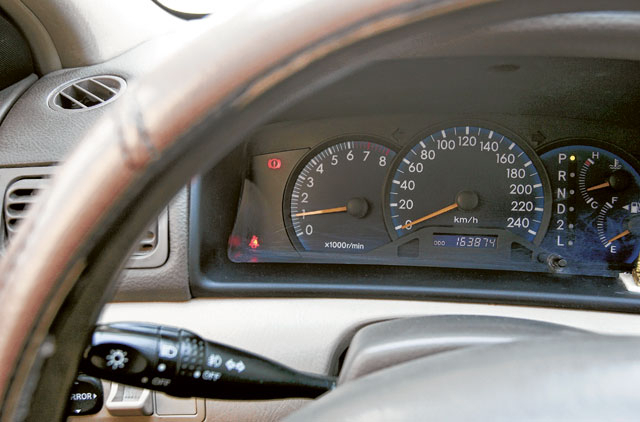 The survey, which was carried out by RoadSafetyUAE among 1,007 respondents, also found that 56 per cent of young drivers said they used an indicator “almost every time”, while 57 per cent said they were always focused on the roads, and 17 per cent said they did not wear seat belts because it wrinkled their clothes. Research indicated the reasons for speeding and tailgating included running late, as well as a lack of a caring attitude. The other causes for their reckless behavior, such as not using the indicator lights, “were out of habit or not wanting to appear inexperienced, less demanding towards passengers and children to use their seat belts, which is coupled with a significantly lower level of knowledge about the new seat belt law,” said Edelmann.